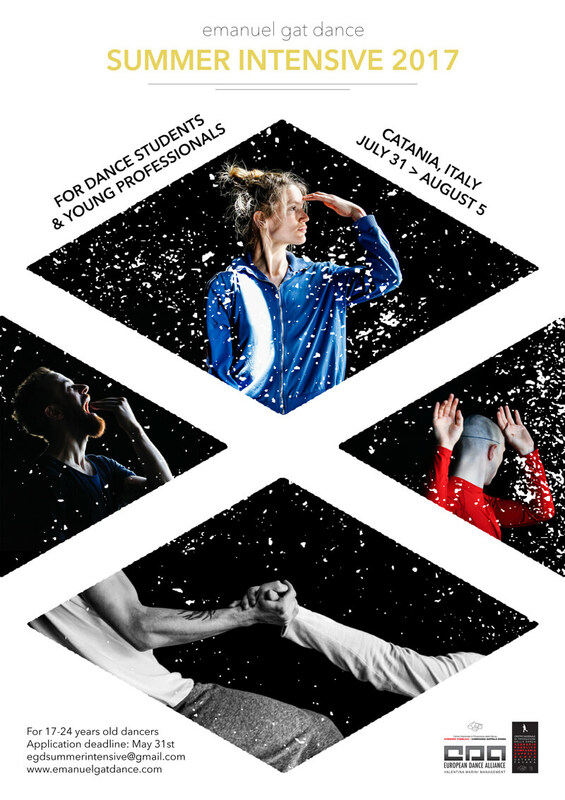 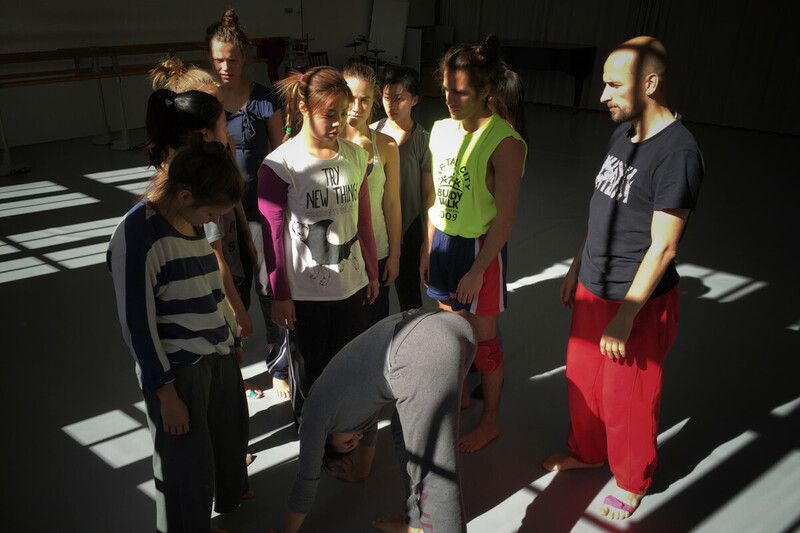 Being a longtime collaborator of Emanuel Gat, Michael has been teaching different kinds of workshops focusing on Emanuel’s philosophy and creative process, ranging from physical introductions for amateurs before a performance all the way to challenging professional dancers with Emanuel’s unique approach to dance making. 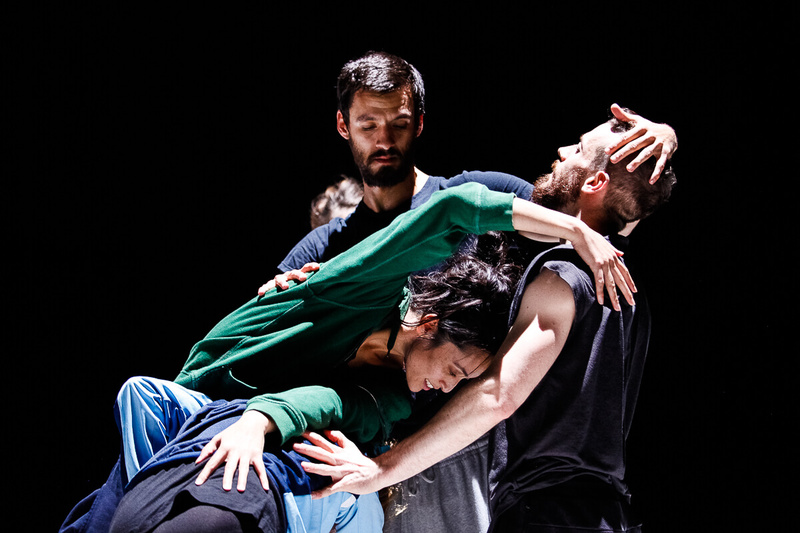 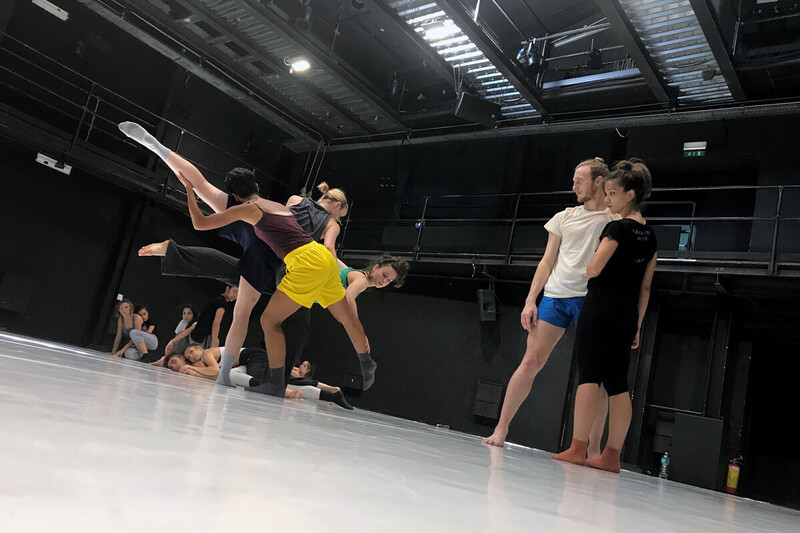 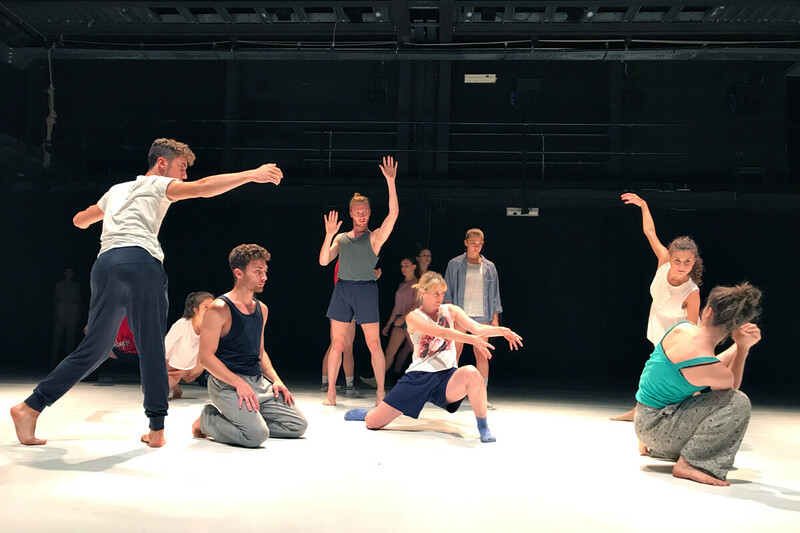 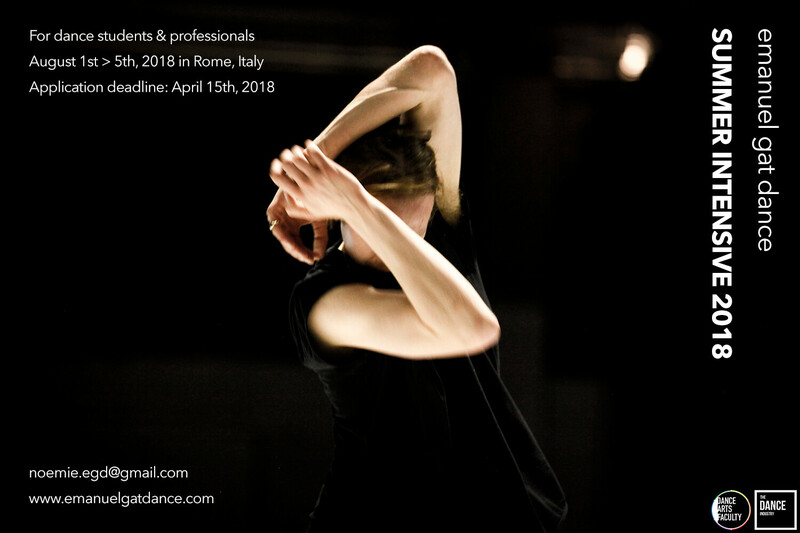 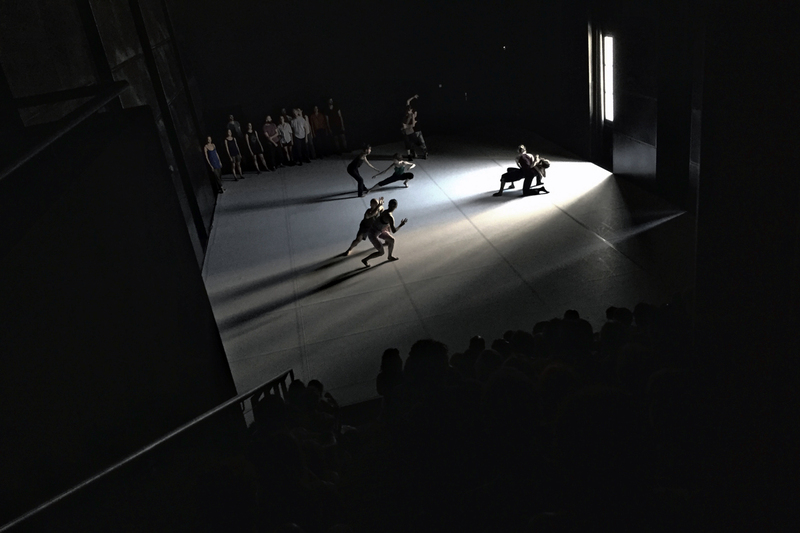 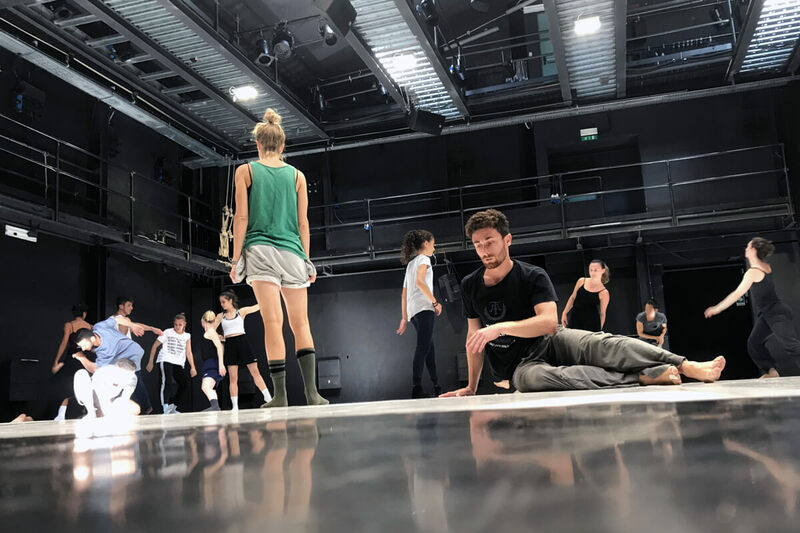 Through the exploration of simple tasks, which are later combined into complex multi-layered choreographic structures, the participants learn how to move freely inside an environment with a clear set of rules. 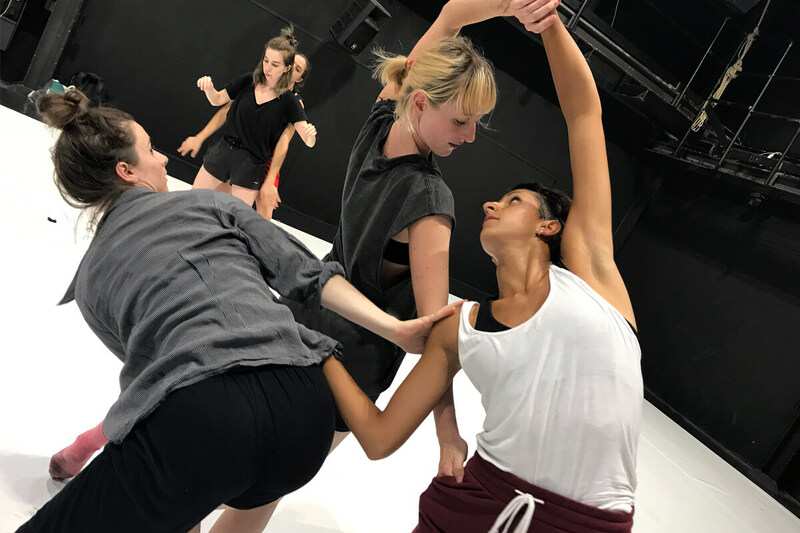 While raising the dancer’s awareness and their ability to observe their surroundings, by increasing their skills to process information instantly and by encouraging them to take responsibility and constantly make decisions, the choreographic process is turned into a playful game. 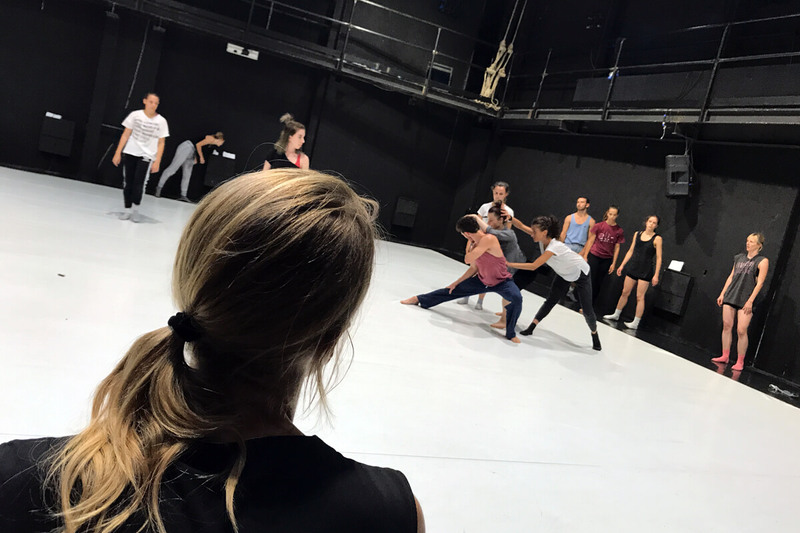 I find that the most effective way in which I can establish the logics and intentions of my work, is by framing the process clearly and efficiently, and then letting the dancers create their own content within that. 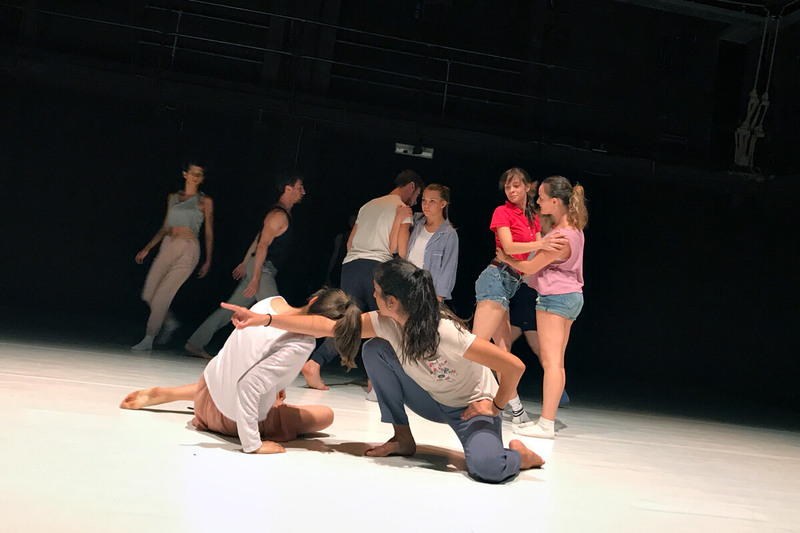 I feel that trying to come up with and control the content of a choreography, from an external position (which is the usual choreographer’s one, whether one likes it or not), handicaps the creative process and disempowers the dancers by limiting them to only being vehicles for someone else’s ideas, thoughts and vision. 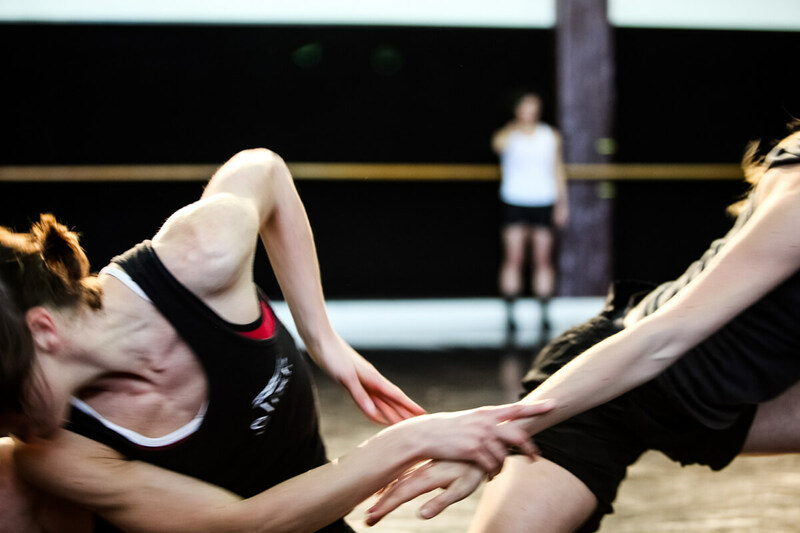 Frame the situation clearly, lean back, observe and wait.